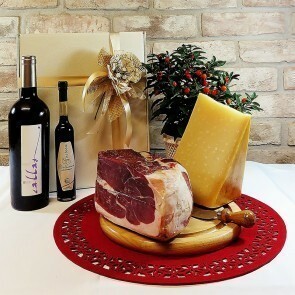 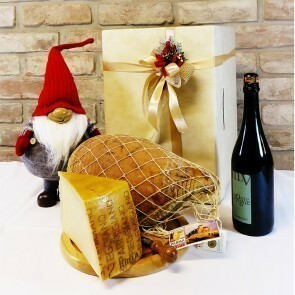 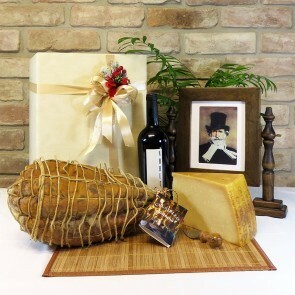 The typical products of Parma and the finest Italian specialties in elegant Christmas hampers and gift boxes to suit all tastes. 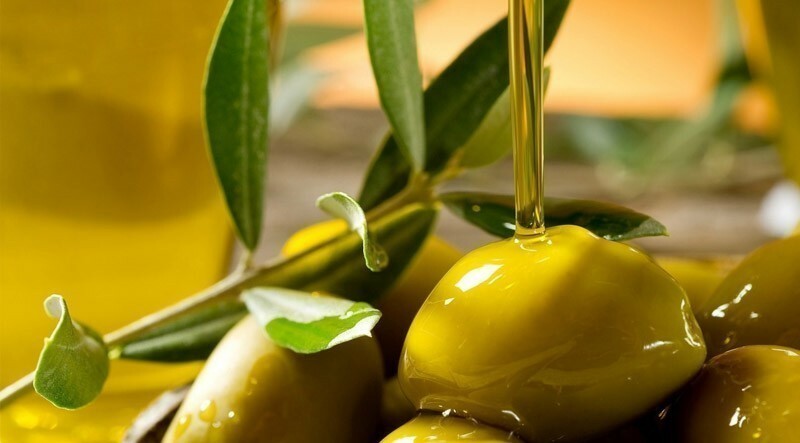 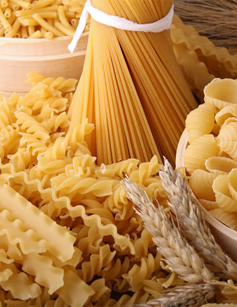 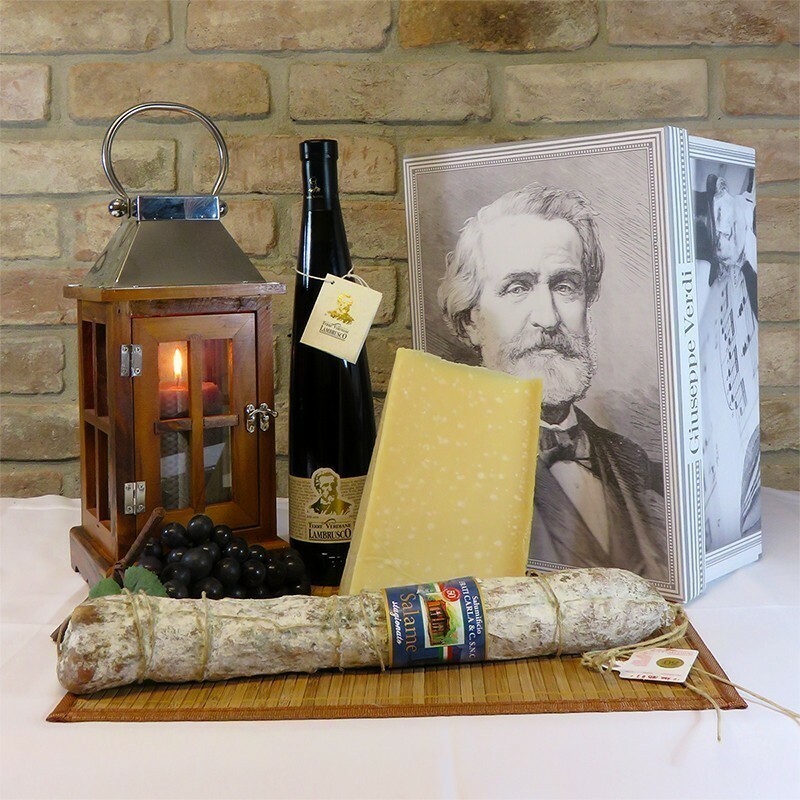 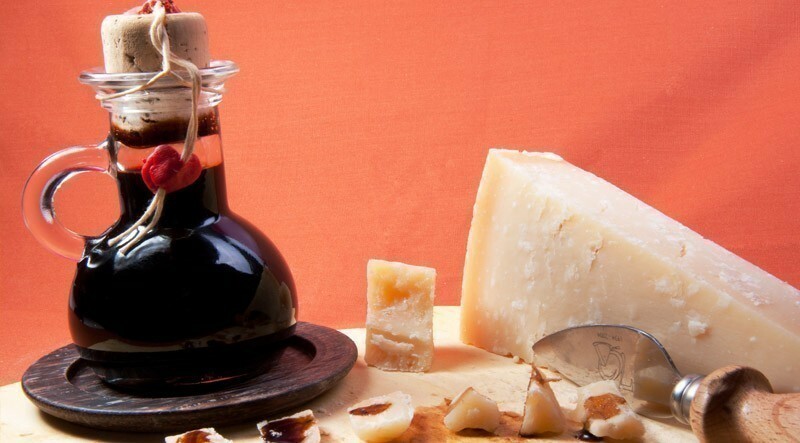 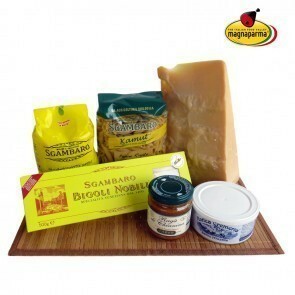 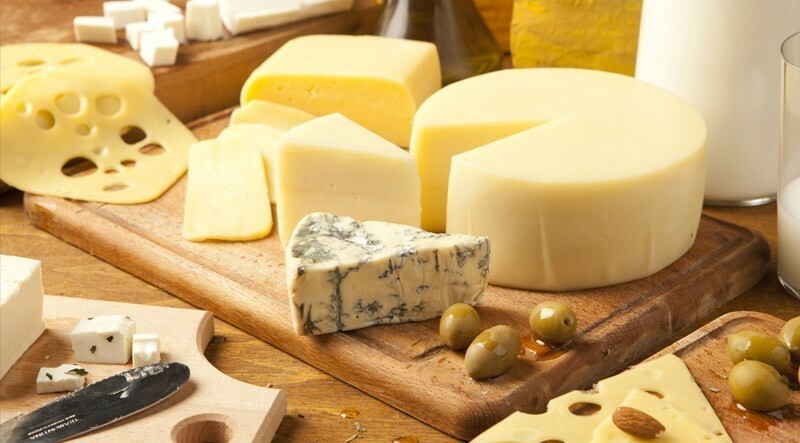 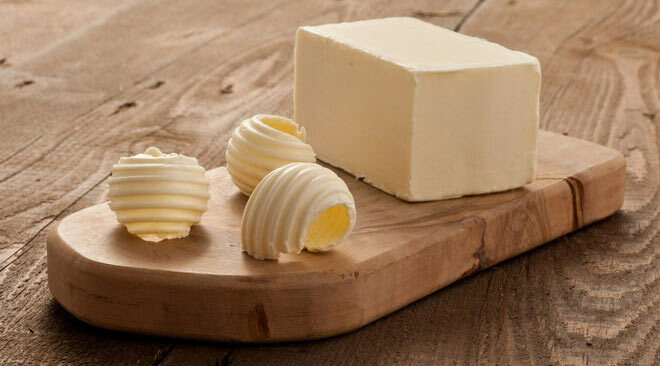 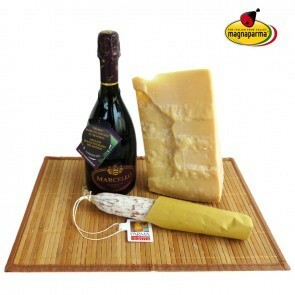 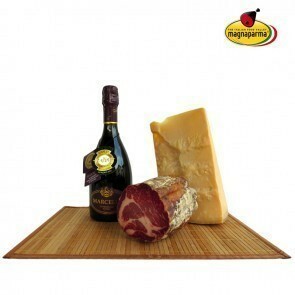 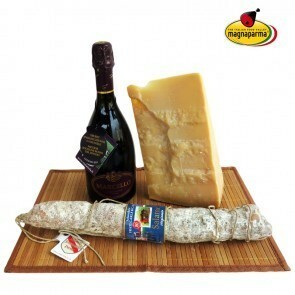 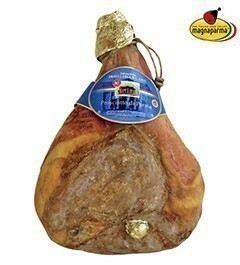 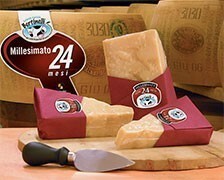 From the most famous types of Parmigiano Reggiano to the cold meats from Parma and surroundings. 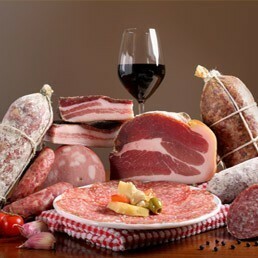 From the cold meats to the finest regional excellences. 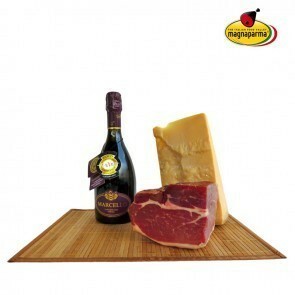 Give the tastes of Parma. 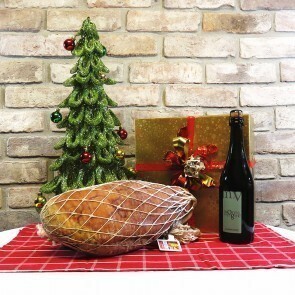 Choose Christmas hampers signed MagnaParma. 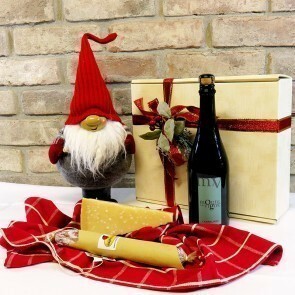 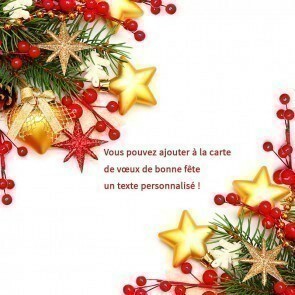 Haven't you found the gift pack that you like? 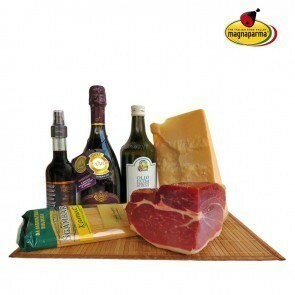 Contact us to ask for your personalized gift pack: info@magnaparma.com or +39 349 8077821.